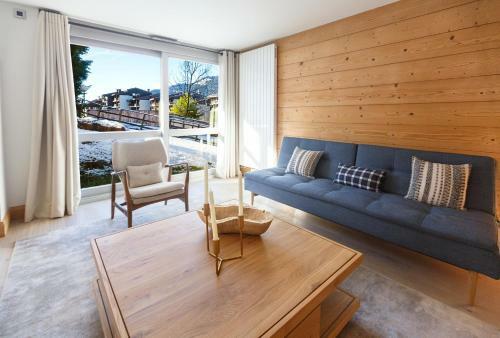 Splendid 2 bedroom apartment - AW 002 in Megève is an apartment building. 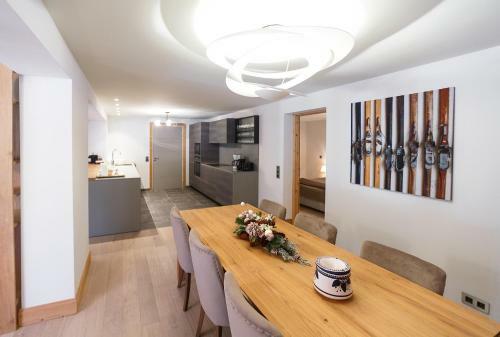 Splendid 2 bedroom apartment - AW 002 in Megève offers accommodation with free WiFi, 500 metres from Petit Rochebrune Ski Lift. 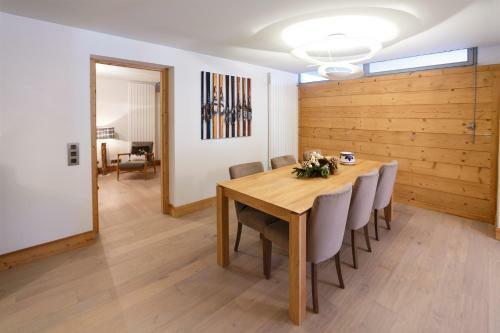 The property is 1.1 km from Megeve Ski School and 2.4 km from Jaillet Ski Lift. The apartment has 2 bedrooms, a kitchen with dishwasher and oven, and 2 bathrooms with a bath or shower, a hair dryer and a washing machine. A flat-screen TV is featured. 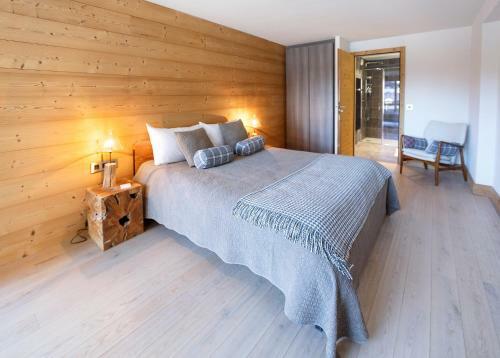 Ski storage space is available on site. 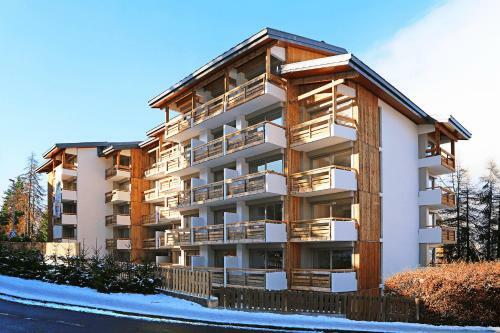 Mont d'Arbois Ski Lift is 5 km from the apartment, while Petit Vorasset Ski Lift ...is 5 km away. 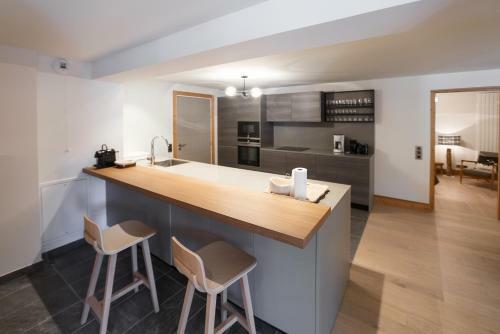 The nearest airport is Chambéry-Savoie Airport, 94 km from Splendid 2 bedroom apartment - AW 002. 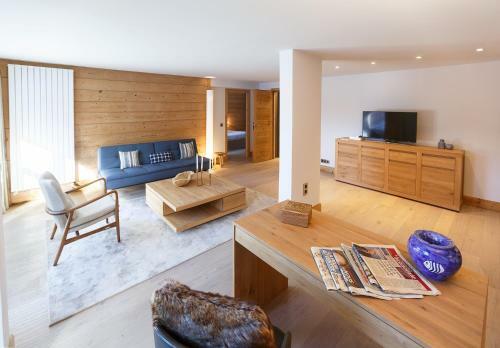 Splendid 2 bedroom apartment - AW 002 in Megève offers accommodation with free WiFi, 500 metres from Petit Rochebrune Ski Lift. 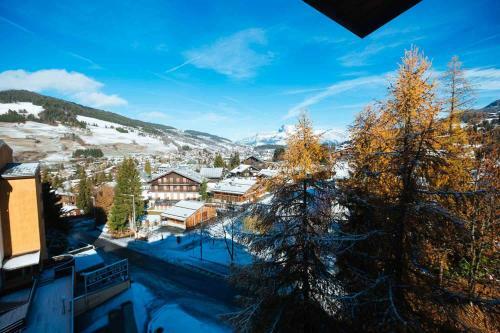 The property is 1.1 km... from Megeve Ski School and 2.4 km from Jaillet Ski Lift. The apartment has 2 bedrooms, a kitchen with dishwasher and oven, and 2 bathrooms with a bath or shower, a hair dryer and a washing machine. A flat-screen TV is featured. 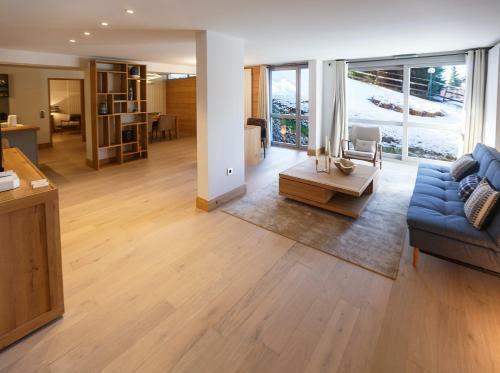 Ski storage space is available on site. 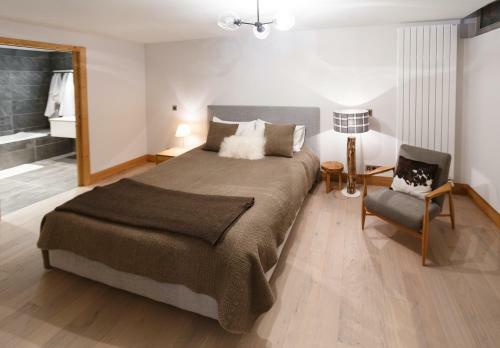 Mont d'Arbois Ski Lift is 5 km from the apartment, while Petit Vorasset Ski Lift is 5 km away. 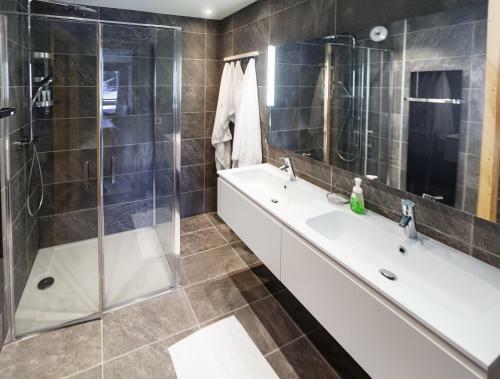 The nearest airport is Chambéry-Savoie Airport, 94 km from Splendid 2 bedroom apartment - AW 002. 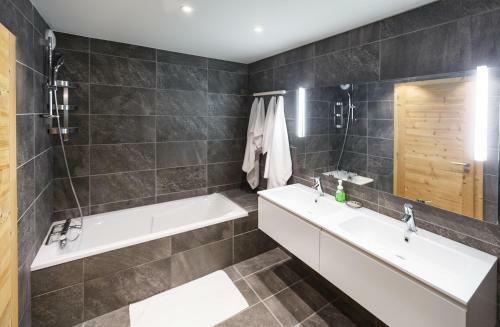 When would you like to stay at Splendid 2 bedroom apartment - AW 002?